After working long-distance with the All Saints Anglican School on the Gold Coast for the past year, designing and building a series of 10 wetland animal puppets, the school decided to complete the wonderful project by flying me up to the Gold Coast from Canberra to work with their entire year 7 grade (175 students). 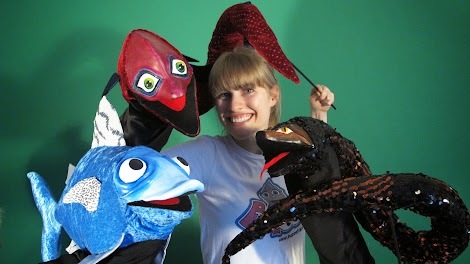 I taught a total of 7 workshops to the students exploring the art and magic of puppetry, teaching basic principals and techniques as well as allowing students to develop their own characters. As well as bringing in a series of different puppets for students to work with, we also explored the different characters and techniques to operating my custom-made wetland puppets! During my time at the school, I also did a small performance and talked to the student body and staff about what it is like to be a full-time artist in a Q&A format. I think it was incredibly inspiring for everyone involved, including myself. Some of the students also did a small presentation of some of the work we’d done in class and also demonstrated the 10 wetland puppets, all finally together in one place! I would like to extend a massive thank you to Chantelle Flint, who has been in correspondence with me every step of the way and spearheaded the project; Patrick Wallas, the Headmaster of the school, who has been so supportive and encouraging of the project; the drama department for having me and of course the amazing year 7 students who really got involved and made the experience so magical for me. 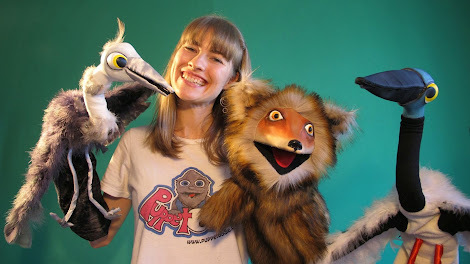 Over the past year, I’ve been working on a series of 10 custom wetland puppets (see all previous puppets here)! Here are the final two – the Dusky Moorhen and the Spoonbill! 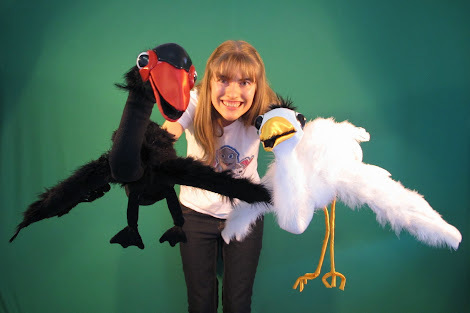 Some exciting news about this project: The school I’m creating all these puppets for (All Saints Anglican School on the Gold Coast) have loved my work so much, they’re going to fly me up to the Gold Coast to teach their students puppetry later this month! 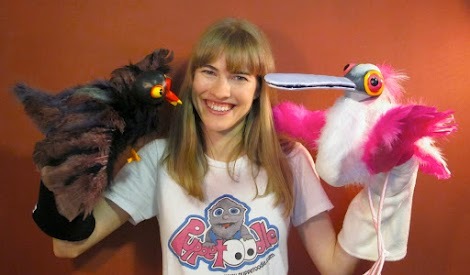 Over the past months, I’ve been working on a series of 10 custom wetland puppets (see previous 5 puppets here)! Here are numbers 6, 7 and 8 – the eel, the snake and the fish! Here’s a closer look at one of my favourite puppets I’ve made to date! 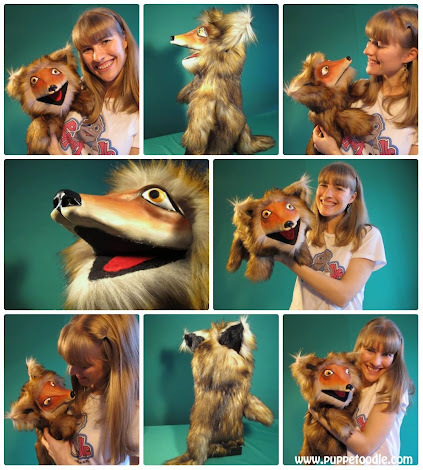 This Fox puppet is one of the ten custom wetlands puppets I’ve been making. He’s been one of my most challenging builds, as he required a moveable mouth with a hand-sculpted, lightweight and durable clay head! Here’s a video of him in action, just after I’d finished making him. There’s nothing more magical then those very first moments, playing with it and bringing it to life. Along with several other projects, I’ve been very dedicated to my Wetlands puppet commission which I’ve been working on this year. Here are some more of my finished puppets in this series; a fox, a black swan, a great egret, a black-necked stork and a heron. Still to come – a snake, an eel, a mullet, a spoonbill and a dusky morhen! 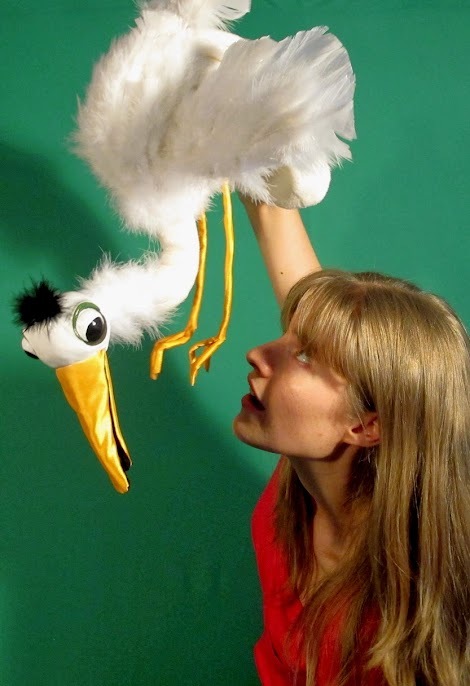 Recently I received a commission from a school on the Gold Coast to work on a wonderful project, creating a series of 10 puppets based on wetlands creatures. Here is the first I’ve created in the series – a great egret!